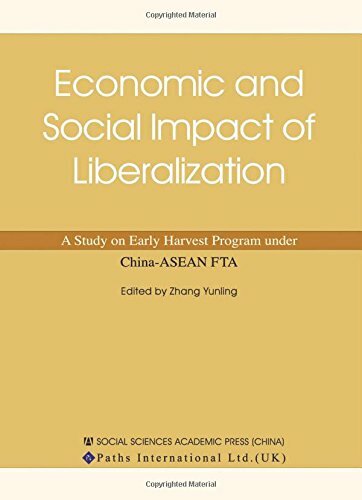 Agriculture is at the core of nearly all Asian economies and this vital book examines the effect and implications of the China-ASEAN FTA Early Harvest Program. Subjects tackled include regional trade between China and ASEAN nations, plus commentary from each ASEAN member nation. Brand: Brand: Paths International Ltd. If you have any questions about this product by Brand: Paths International Ltd., contact us by completing and submitting the form below. If you are looking for a specif part number, please include it with your message.